After listening to your feedback from last year's retreat in Boise along with input from the Planning Committee, we've revised the agenda. Get ready for an engaging, interactive and collaborative program that has plenty of time for sharing of ideas, best practices and challenges between CEOs. Guided by an experienced facilitator we'll discuss how we can build prospect pipelines, increase member engagement and grow sponsorship, engage employees, respond to competition, develop new business models and more. 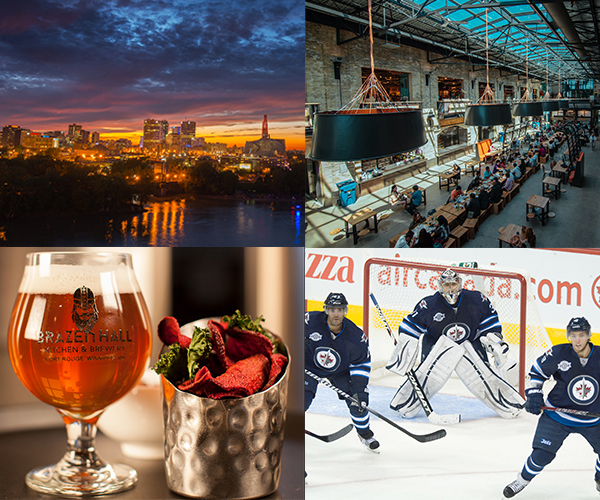 Our goal is that you leave Winnipeg feeling inspired and refreshed - it is a retreat after all. 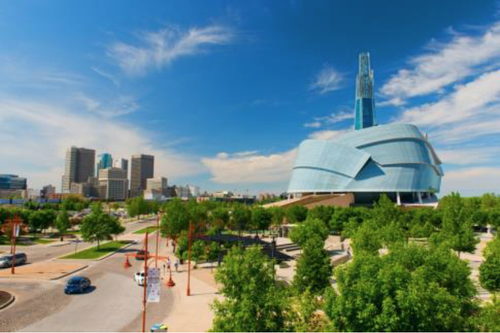 All work and no play wouldn't give you the chance to get to know Winnipeg's tech community. Following the conference, ICTAM invites CEO Retreat attendees to their signature event - The Innovators. At The Innovators, you'll get the chance to meet the leaders in Winnipeg's business community and network with our best and brightest while getting inspired by our engaging guests. This year, ICTAM is excited to have Lawrence Levy, former Pixar CFO, OOP, Author and Business Strategist, take the stage in conversation with one of Canada's most authoritative voices in news, Kevin Newman. There are many reasons, but check out the following links for some of our favs. Don't Forget - Accommodations: Make your room reservation directly with the Inn at the Forks by March 23, 2018. $300 USD per person, this includes all sessions, tours, and meals.